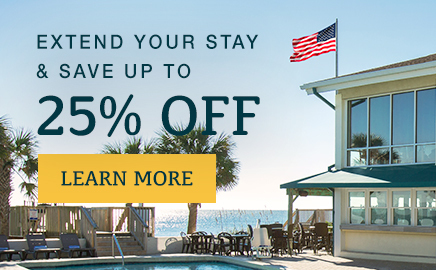 The charming beach community of Pawleys Island, South Carolina, is located on the southern end of the Grand Strand between Georgetown and the tourism mecca of Myrtle Beach. Nearby beach communities include Murrells Inlet, Litchfield Beach and Garden City/Surfside Beach. 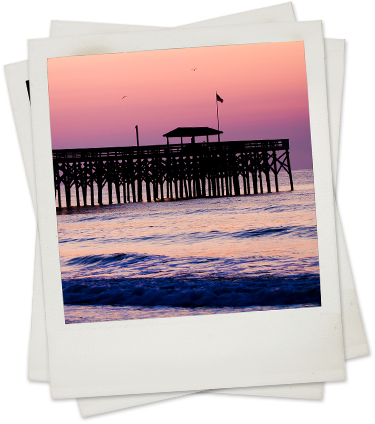 Pawleys Island was first settled by families of rice planters in the early 1700s. To avoid the mosquito infested marshlands of their inland river plantations during the summer, they moved their families to the seashore of Pawleys Island, where they remained until the first frost in November. Now known as one of America’s oldest seaside resorts, generations of families have enjoyed the leisurely pace of life set by these early settlers. Lounging in an original handmade rope hammock from Pawleys Island, typifies its shoeless, carefree, laid-back lifestyle. Offering the best of the coastal lifestyle, families enjoy excellent fishing, boating, crabbing in the creeks, the pristine stretch of wide beach and sand dunes. Even dolphins and whales that can be spotted seasonally adore our special stretch of coast. Beyond the beach, there is plenty to do including beautiful botanical gardens, historic attractions and tours, great dining and some of the most scenic golf courses in South Carolina.